It’s race day! 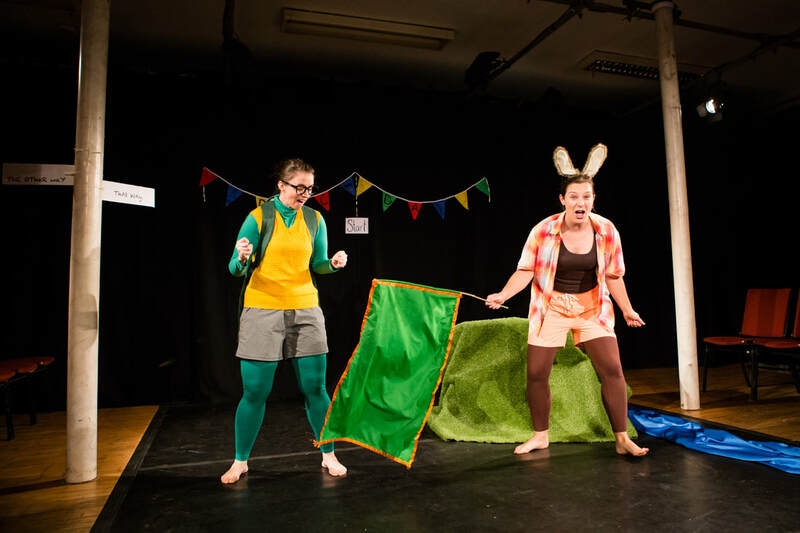 Tortoise vs Rabbit - who will win? 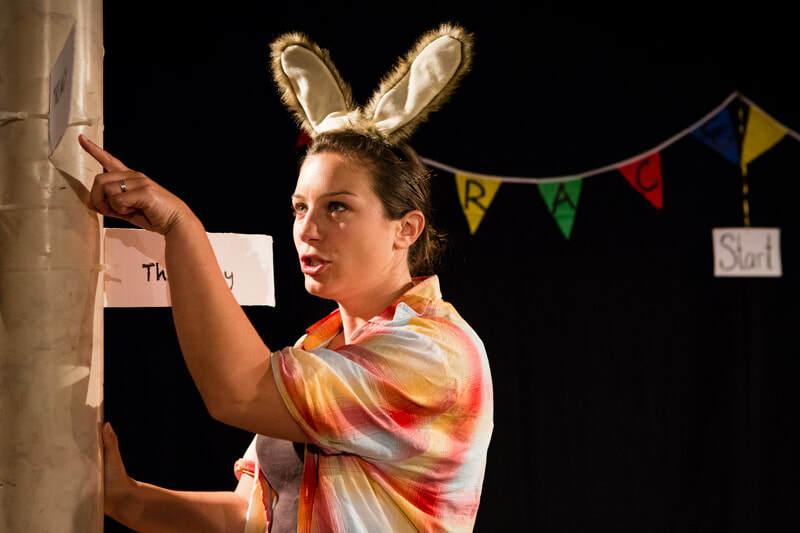 Join them on their adventure to be crowned the fastest of them all! 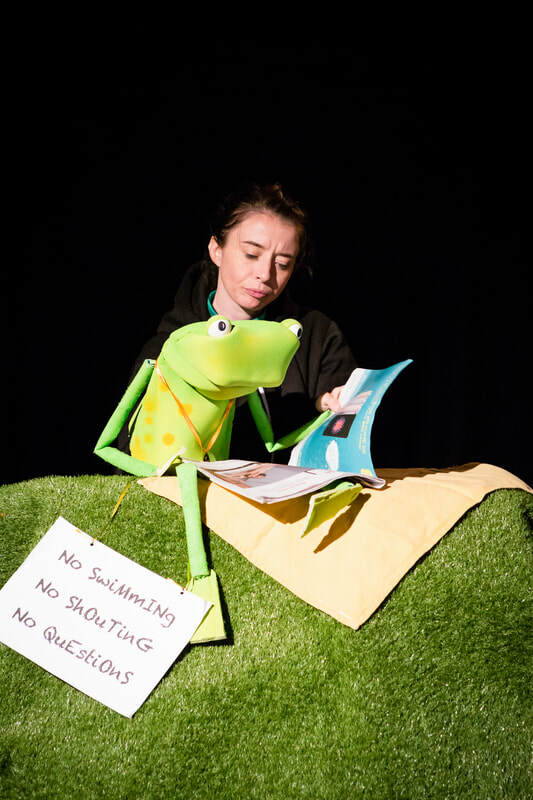 Three Feathers presents an interactive, multi-sensory retelling of this timeless classic, with original music, puppetry, bubbles and more. 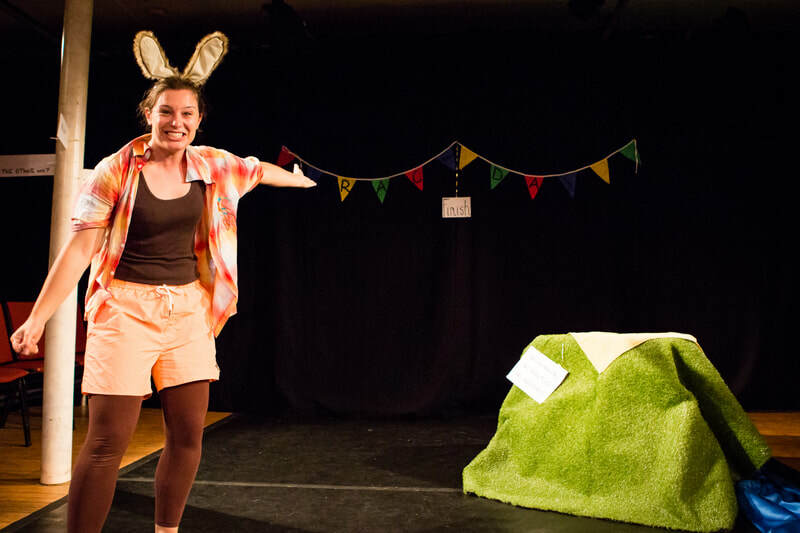 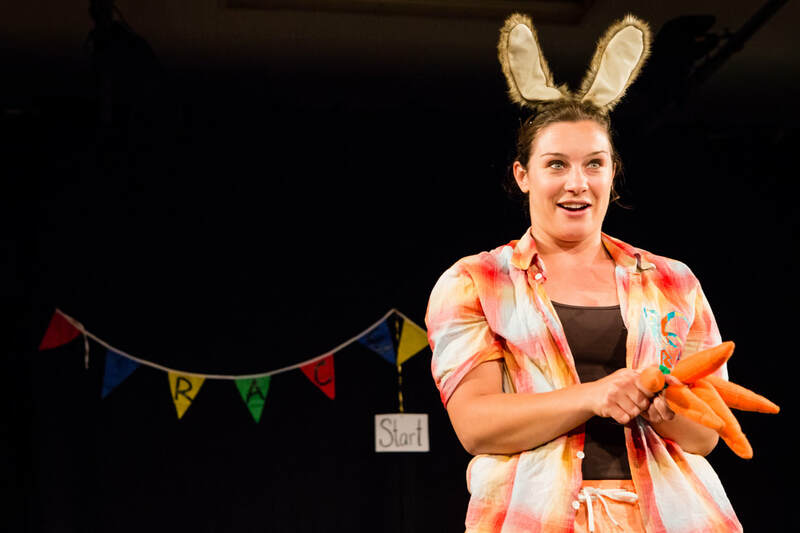 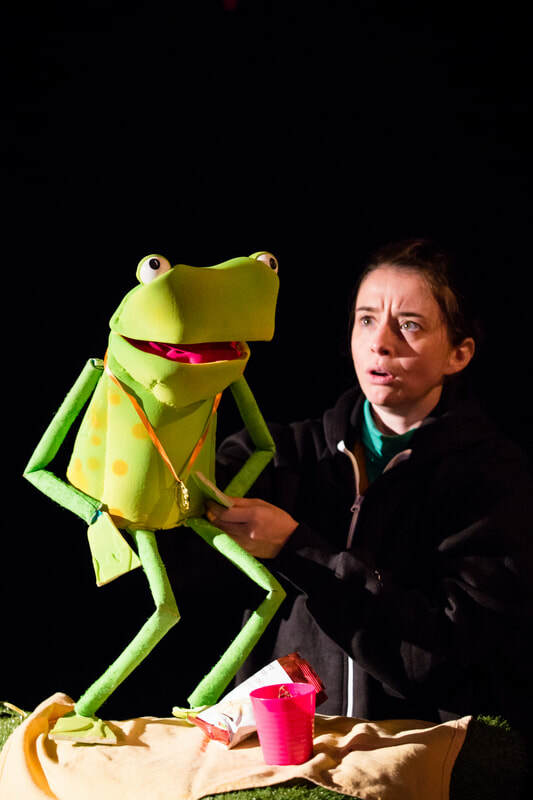 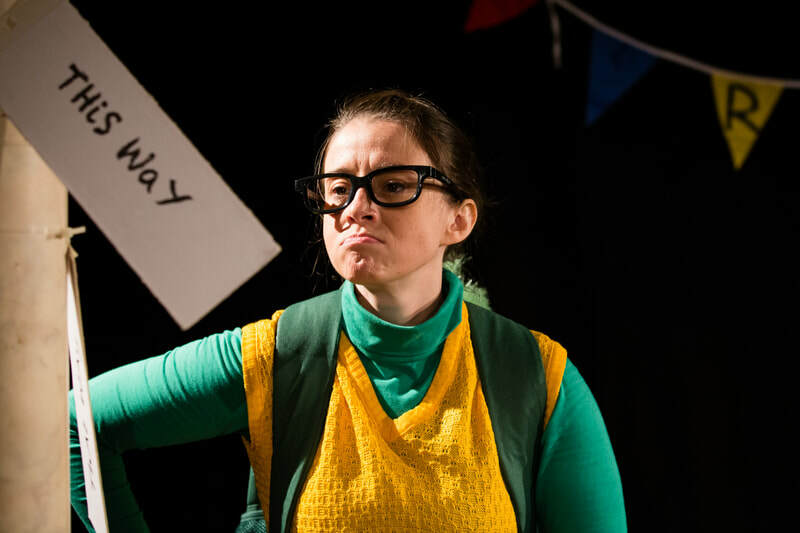 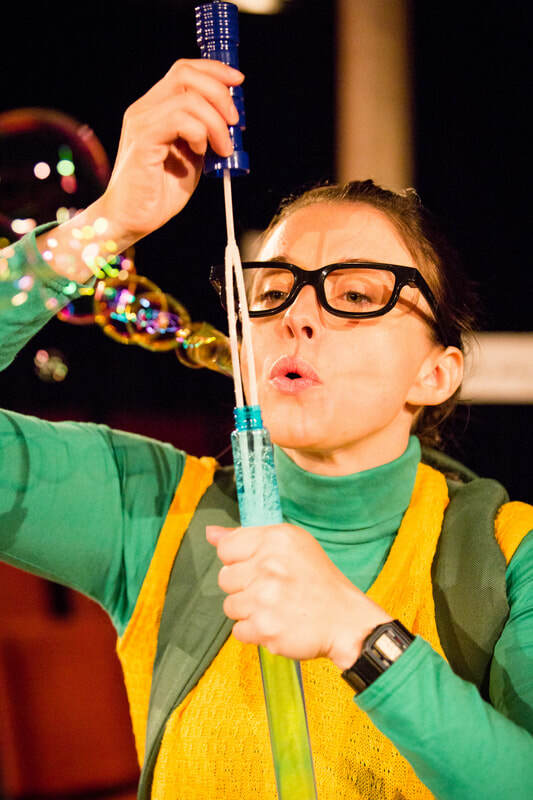 Developed with children in drama workshops, ‘Tortoise and Rabbit’ was inspired by working closely with SEN (special educational needs) children - particularly on the autistic spectrum. 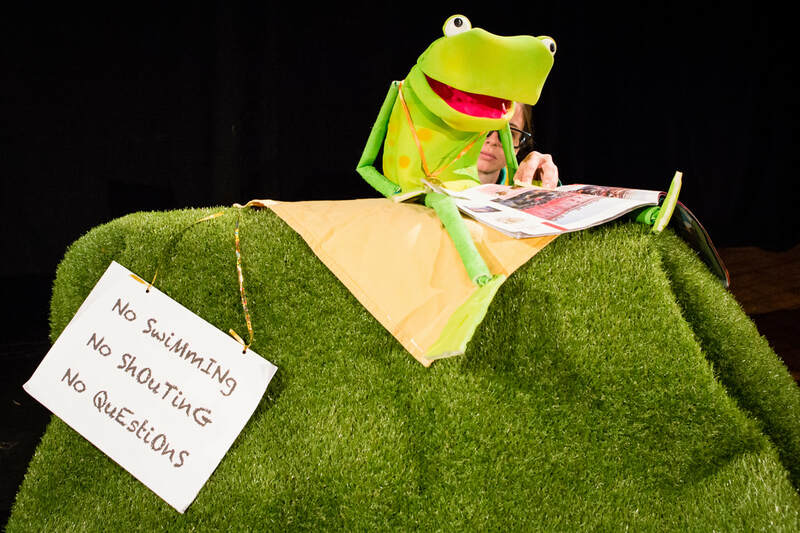 Their enthusiasm and creativity brought a unique and playful interpretation to the tale, producing a playful, charming story for all ages to enjoy.